Wildcat Lending is a leading private money lender in the North Texas area. We produce fast, reasonable and secure real estate loans that enable you to close quickly on investment residential properties. 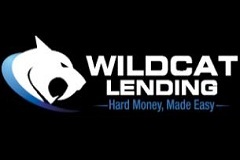 Wildcat Lending is a private money lender, also known as a hard money lender, who issues real estate financing that avoids the time-consuming process and requirements of conventional lenders.